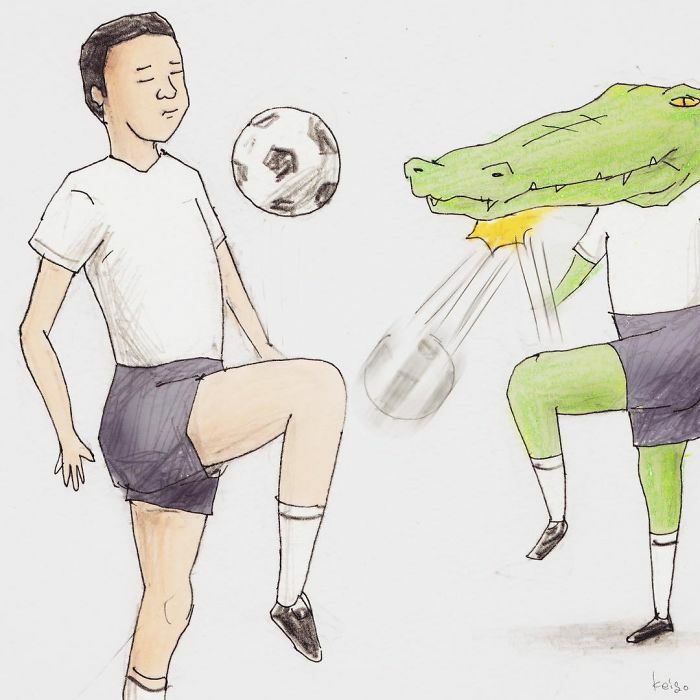 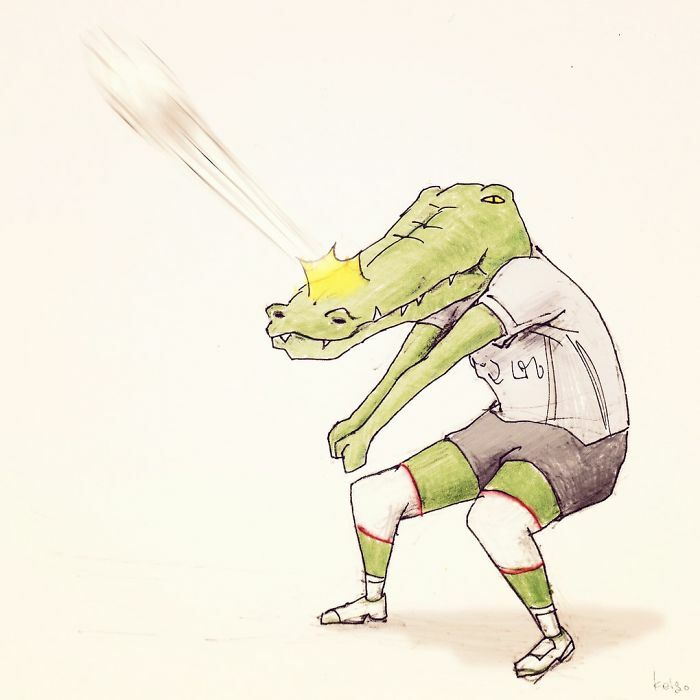 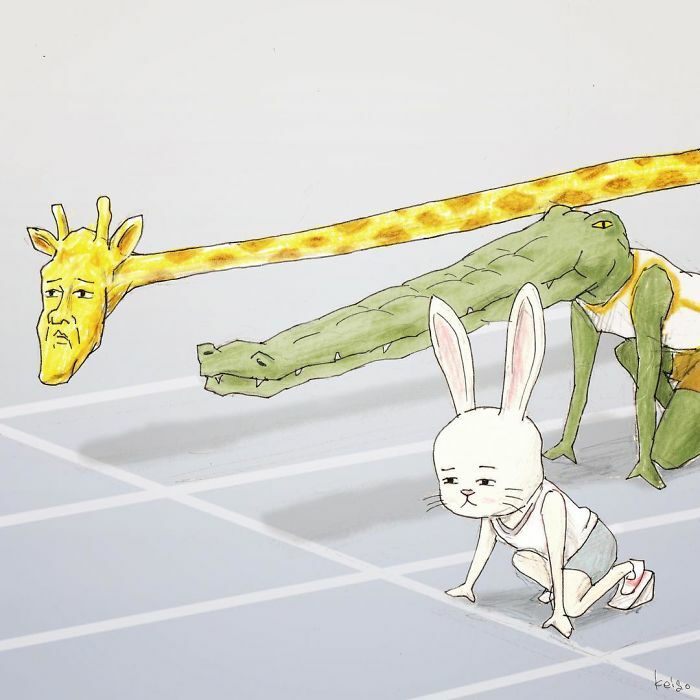 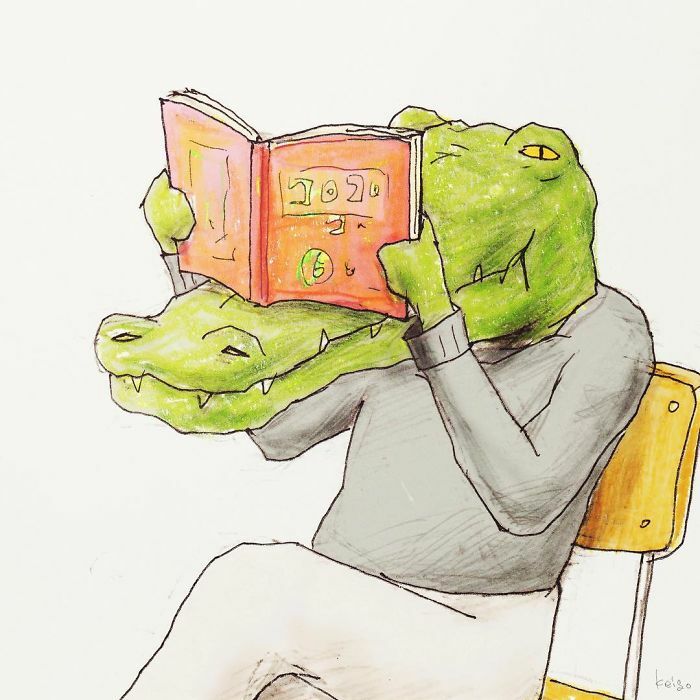 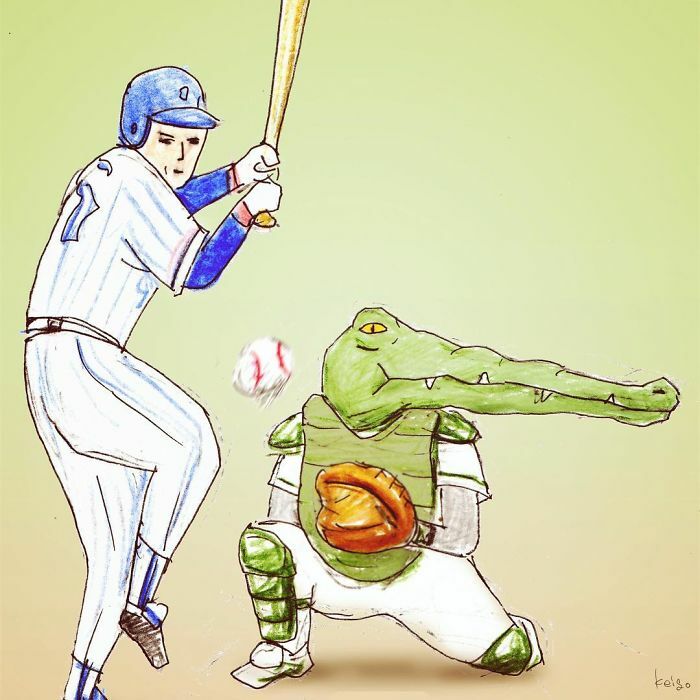 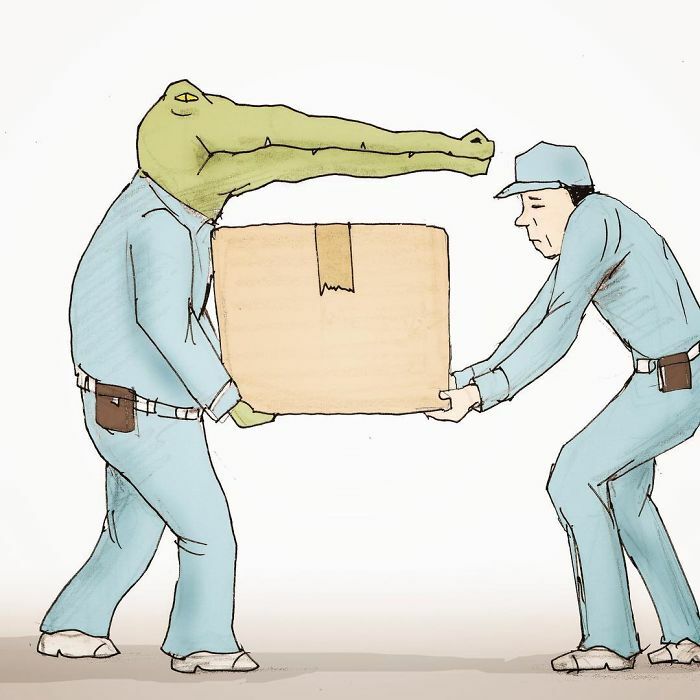 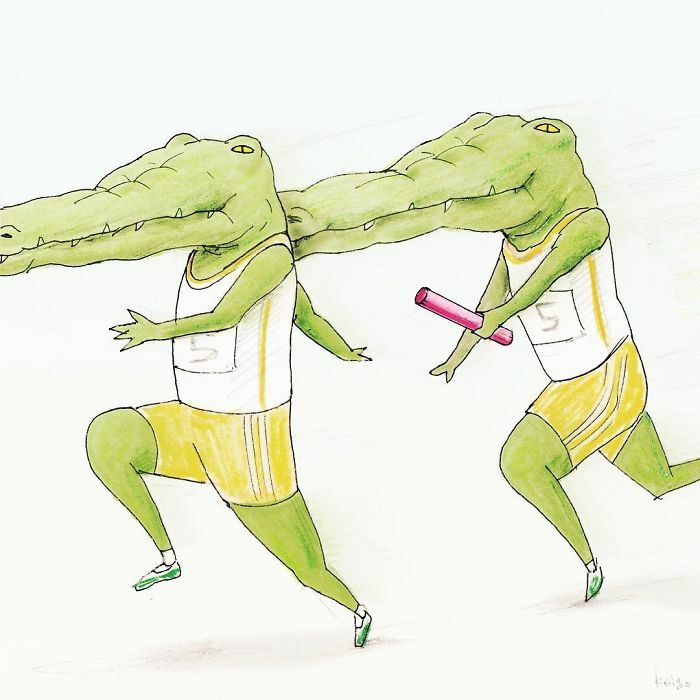 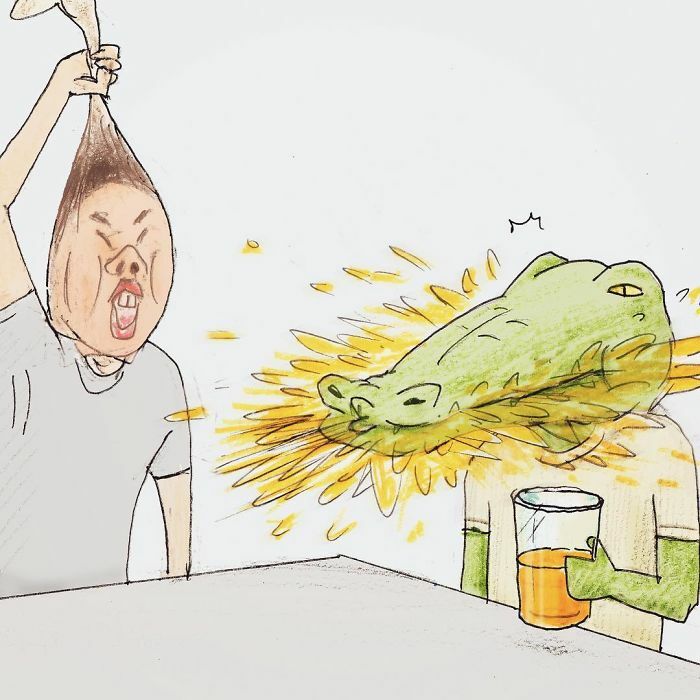 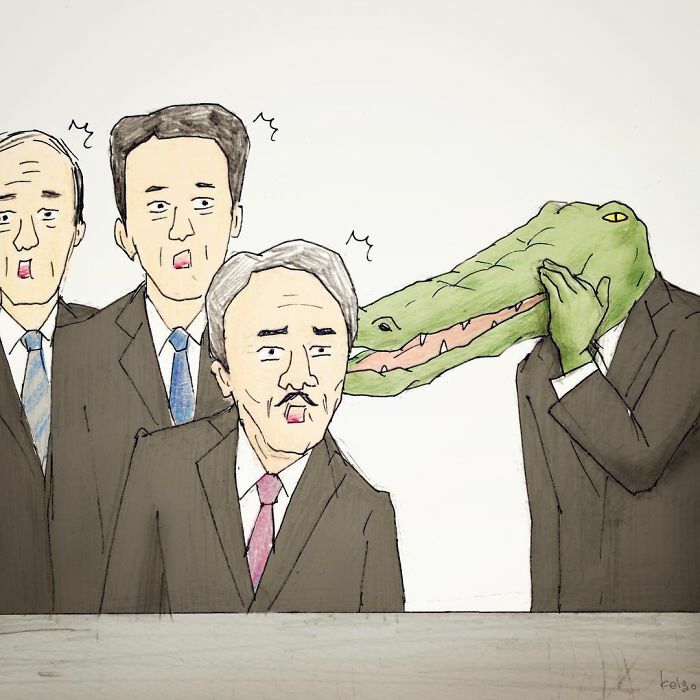 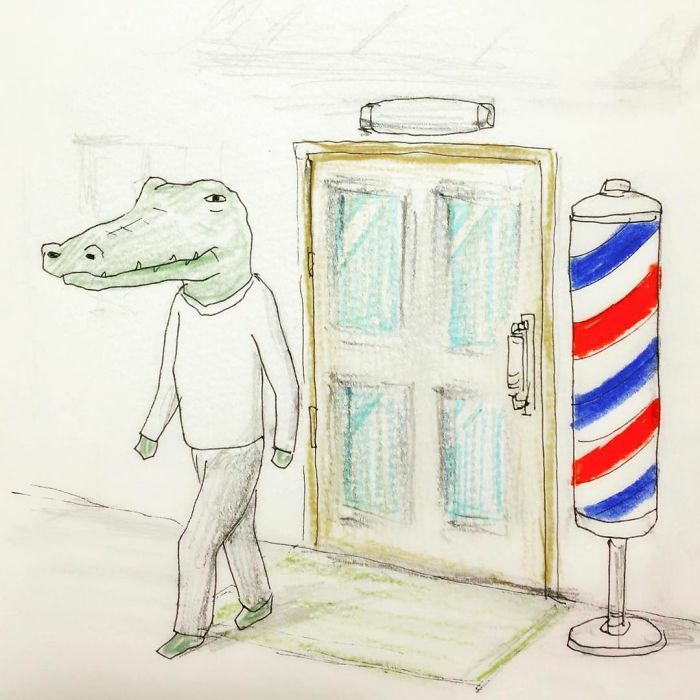 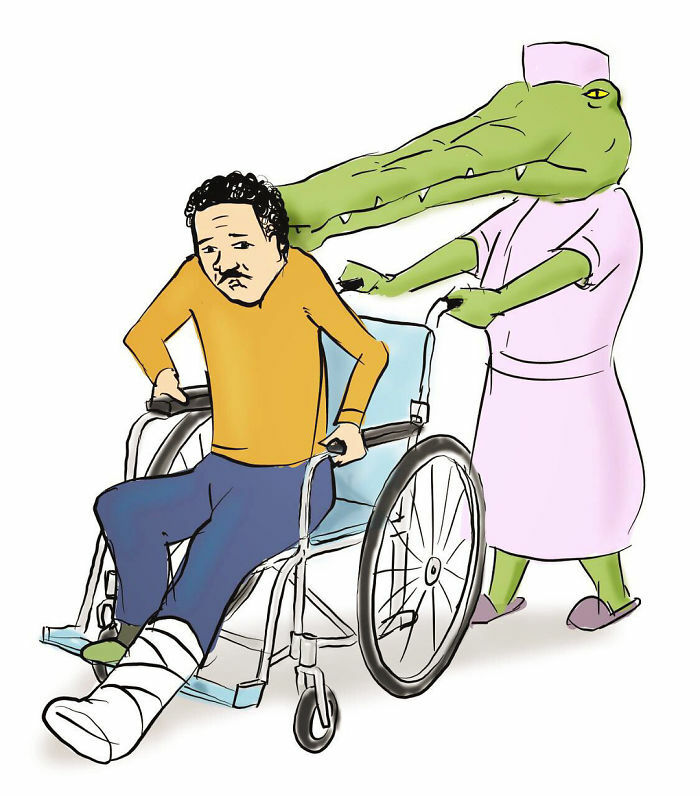 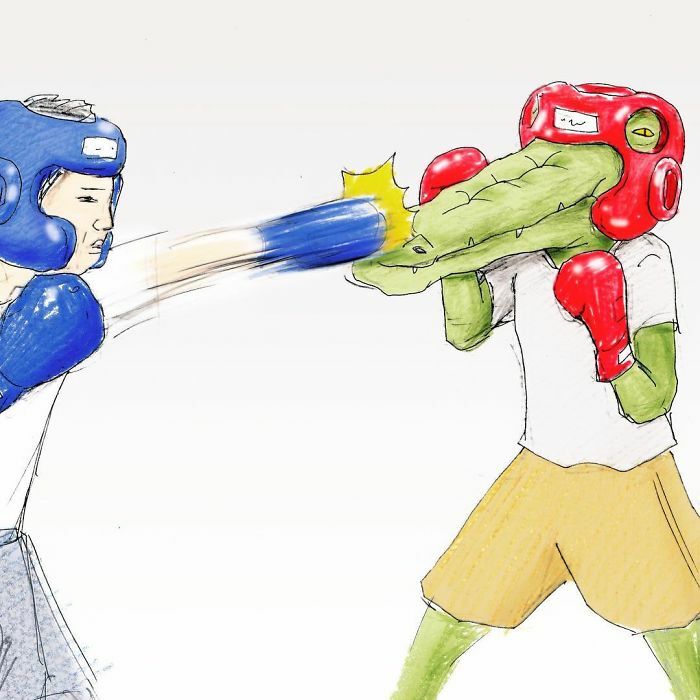 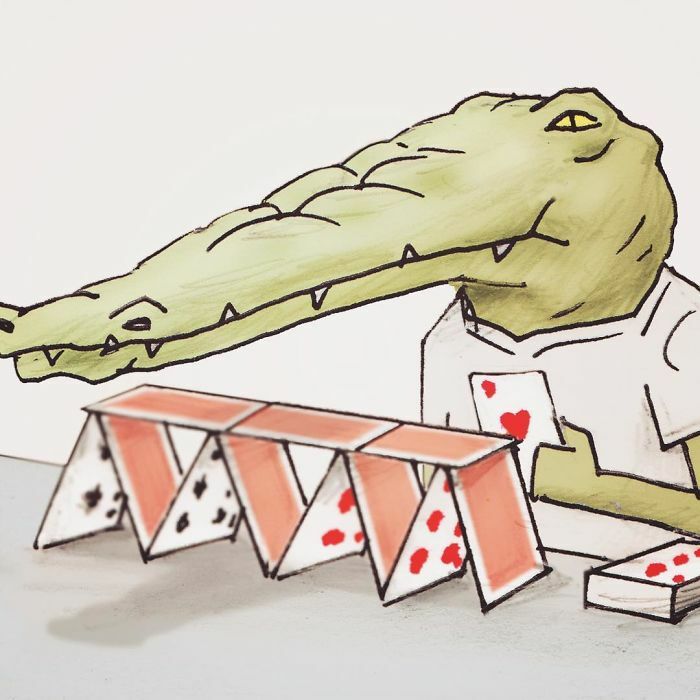 20+ Problems Of A Crocodile Hilariously Illustrated By Japanese Artist Keigo – Because in this game of life the more you know the better player you will be. 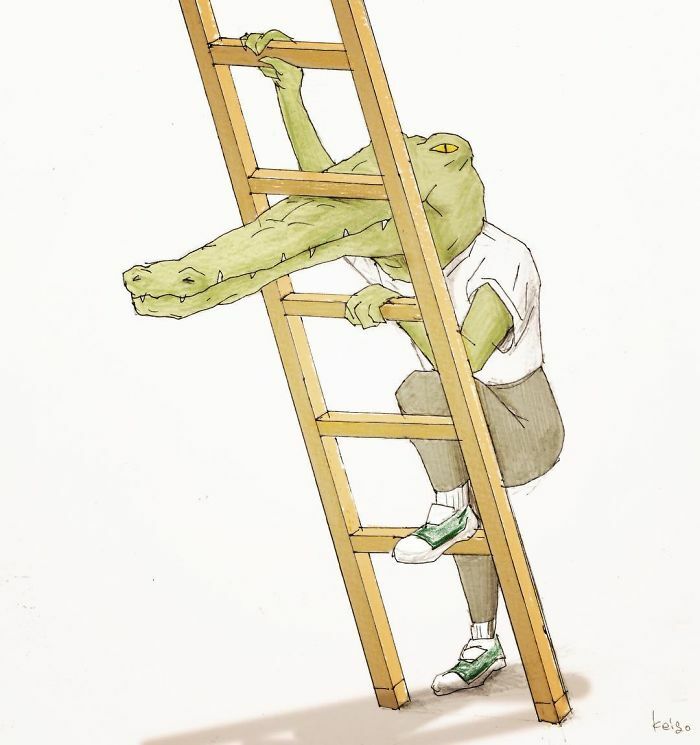 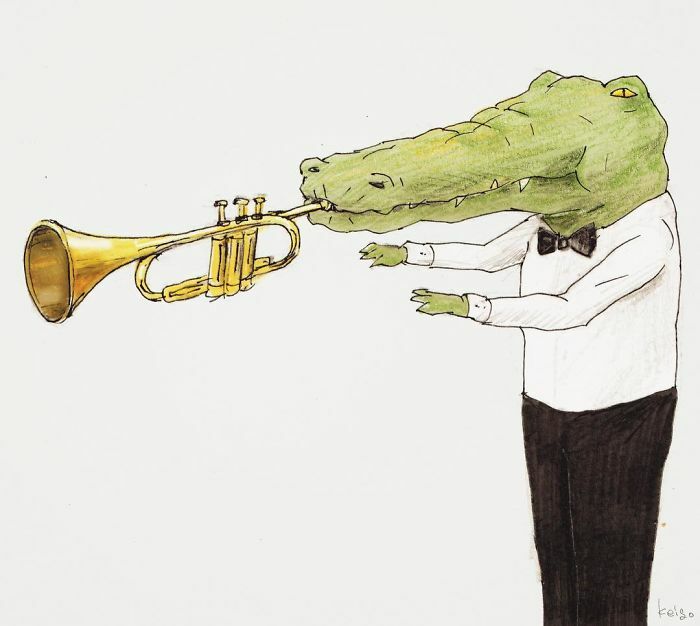 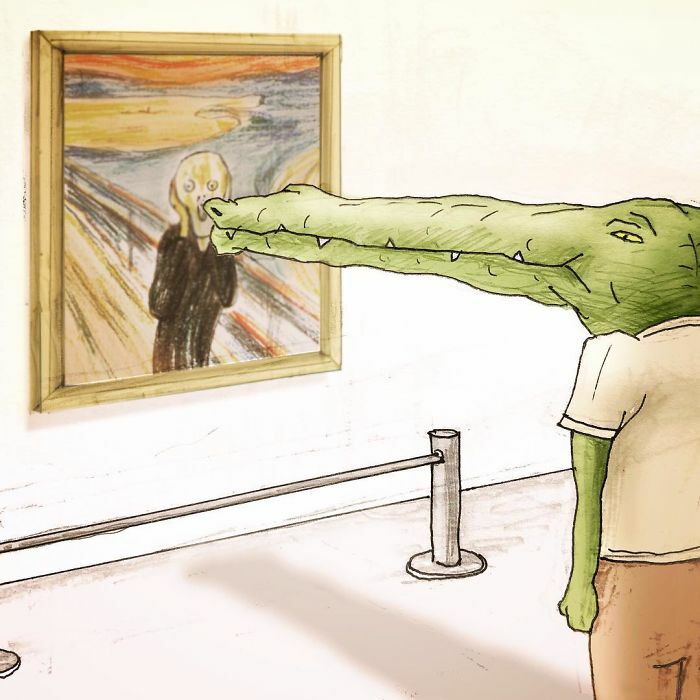 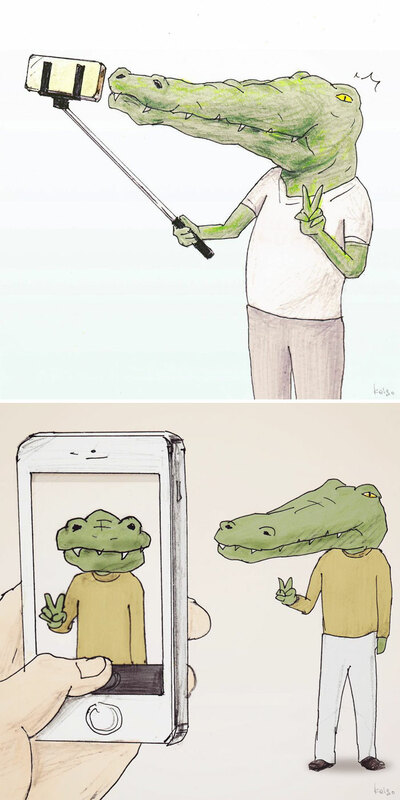 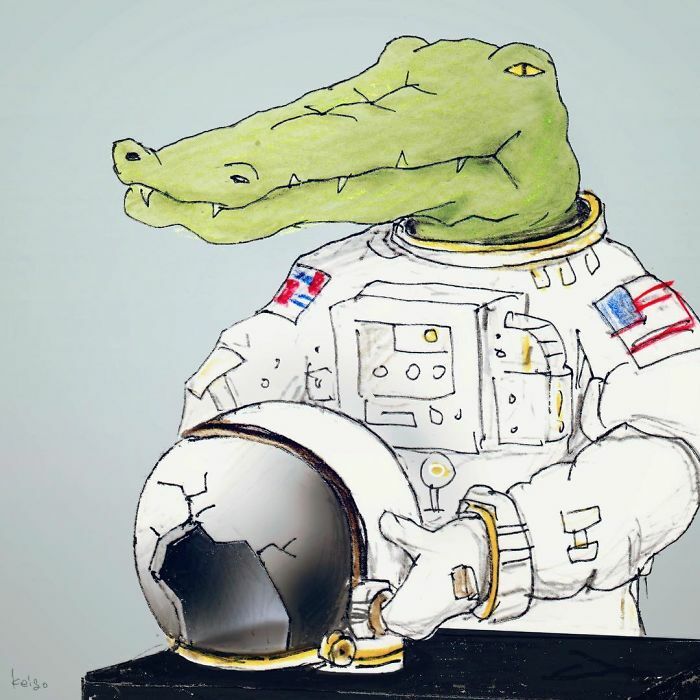 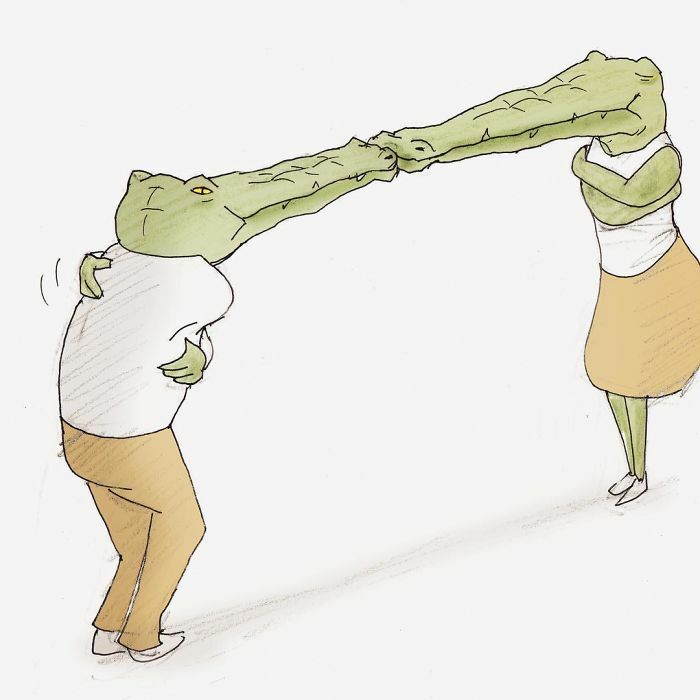 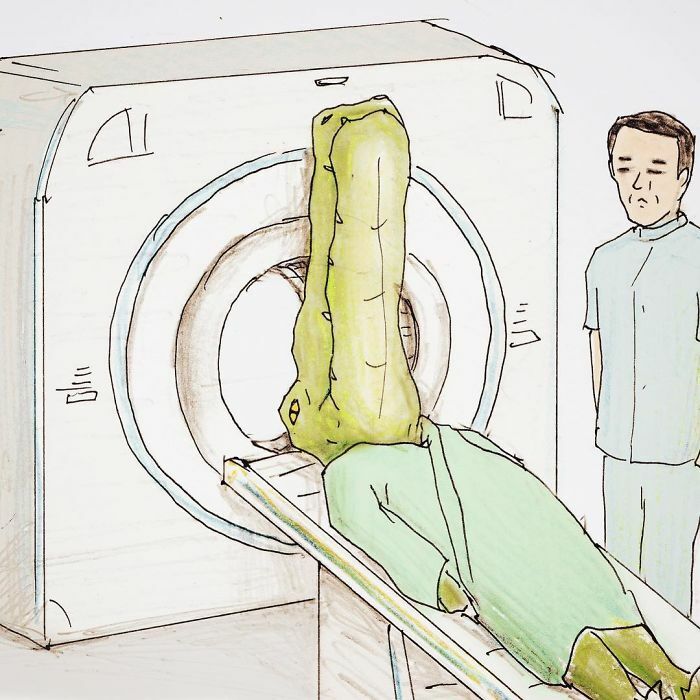 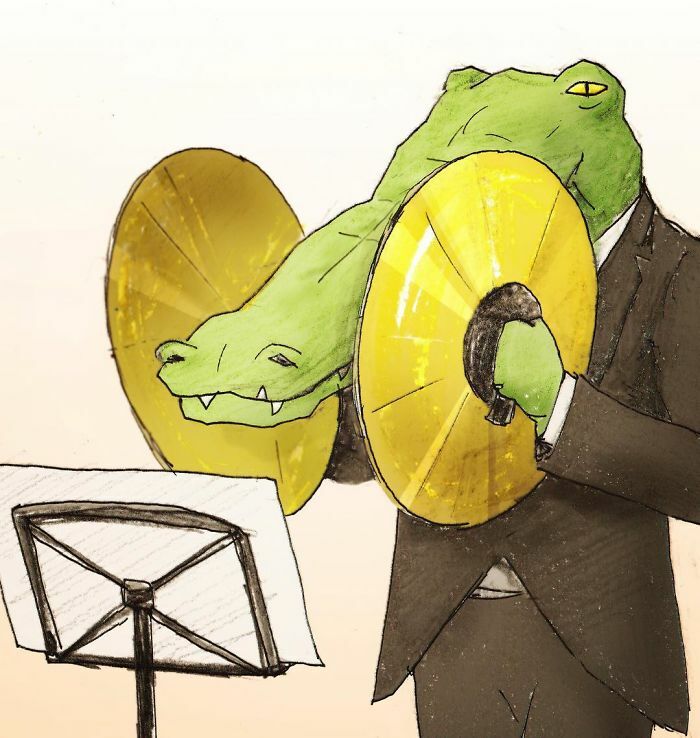 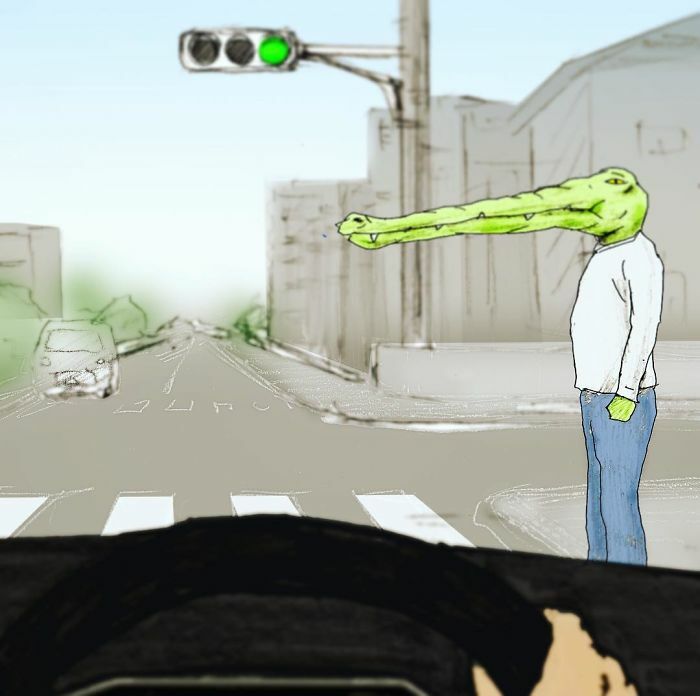 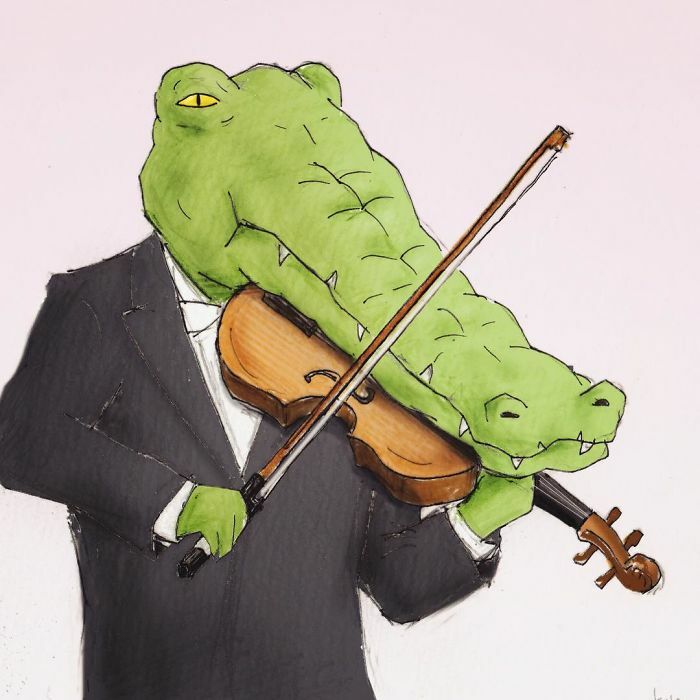 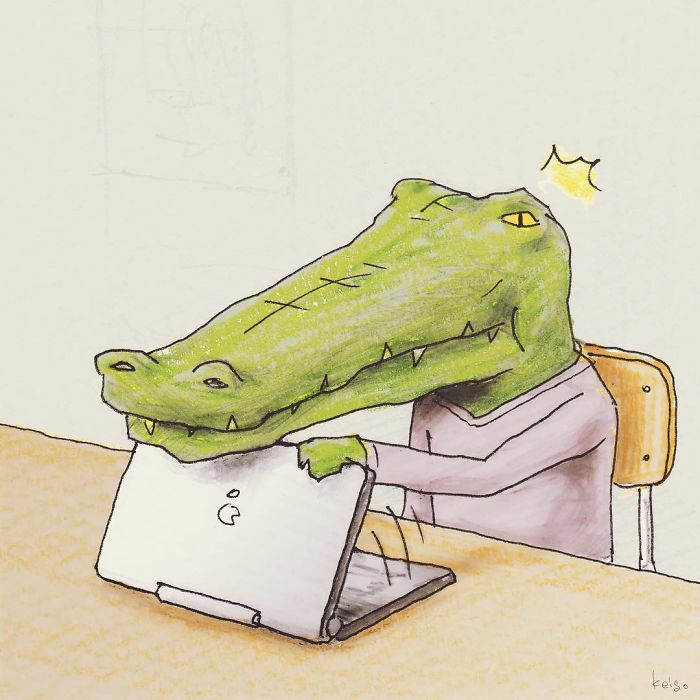 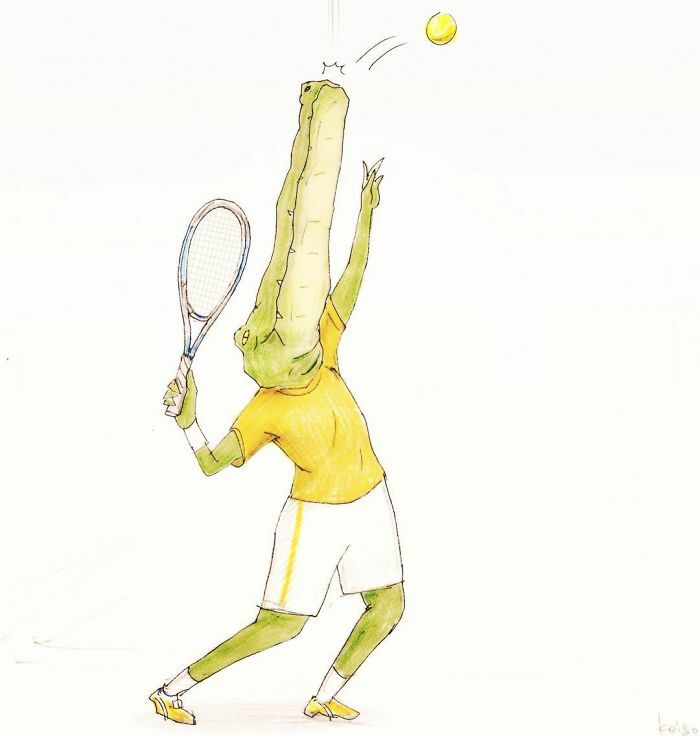 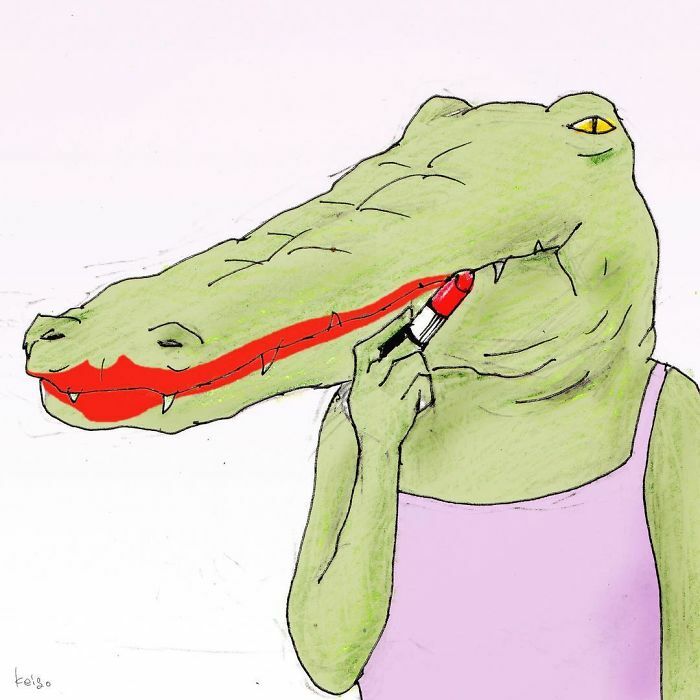 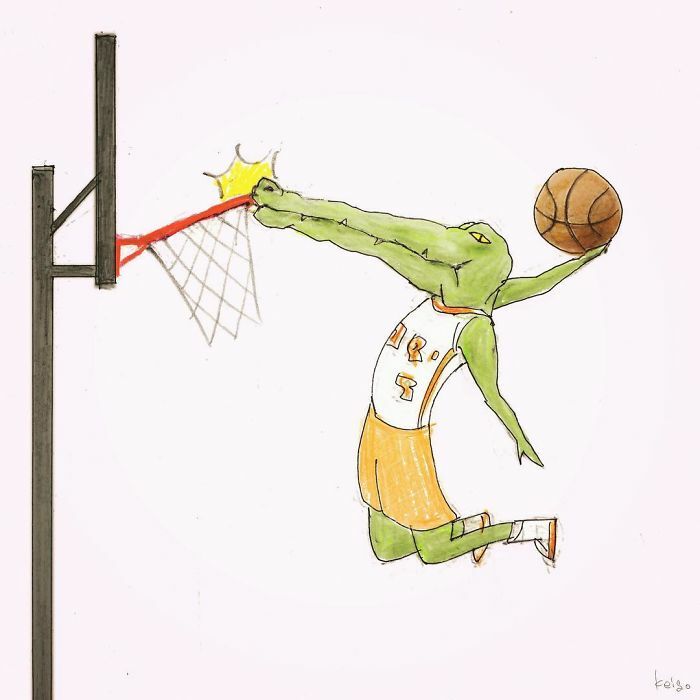 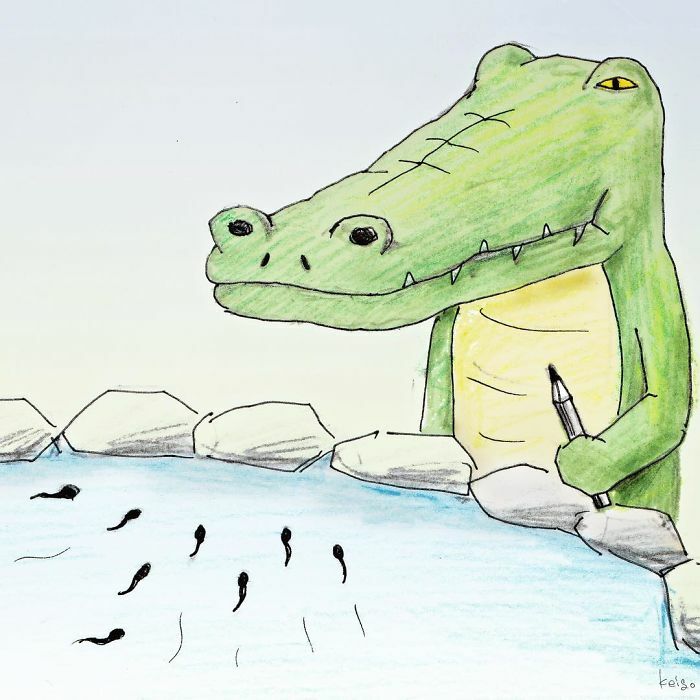 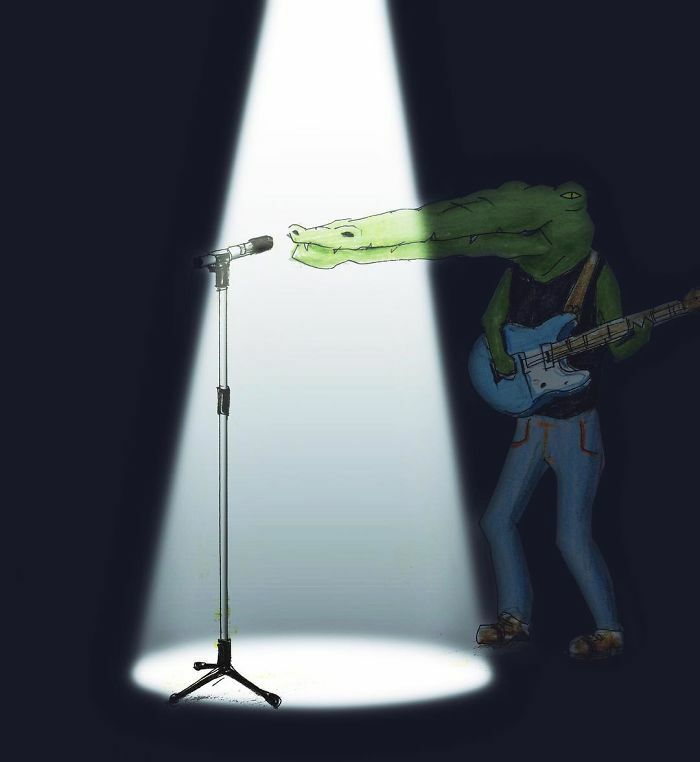 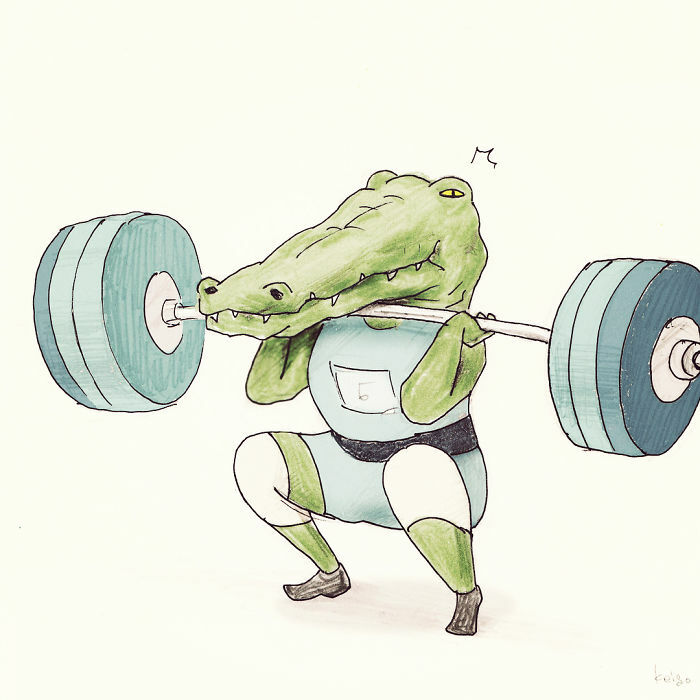 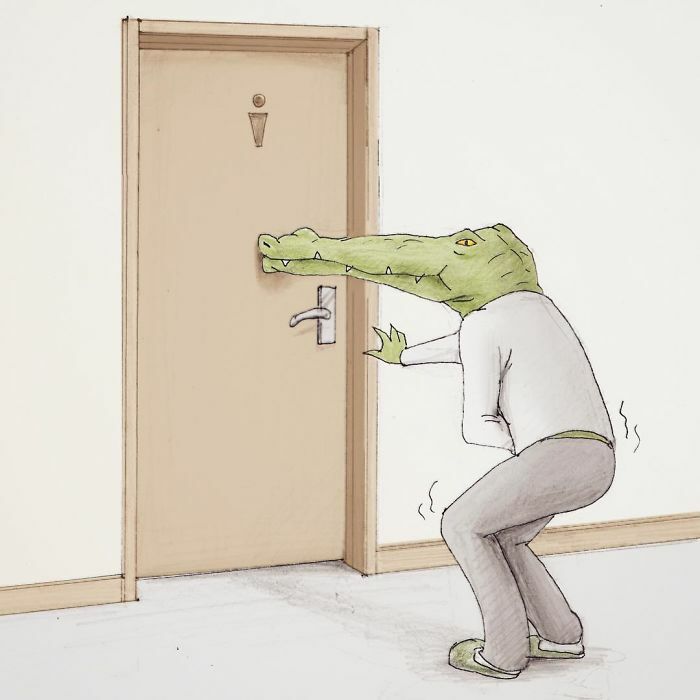 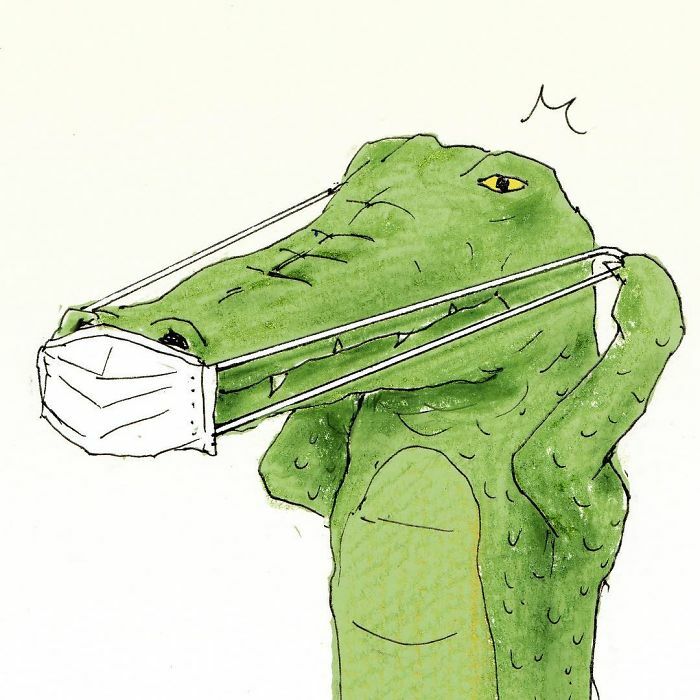 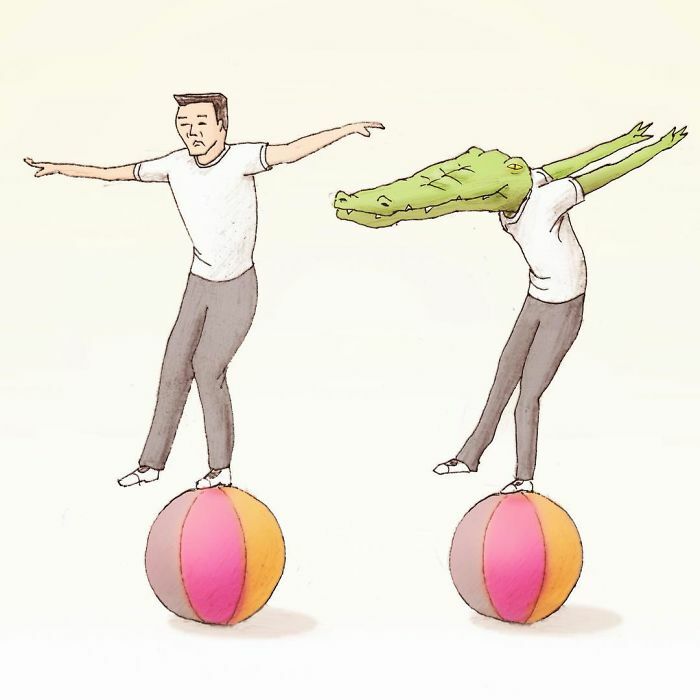 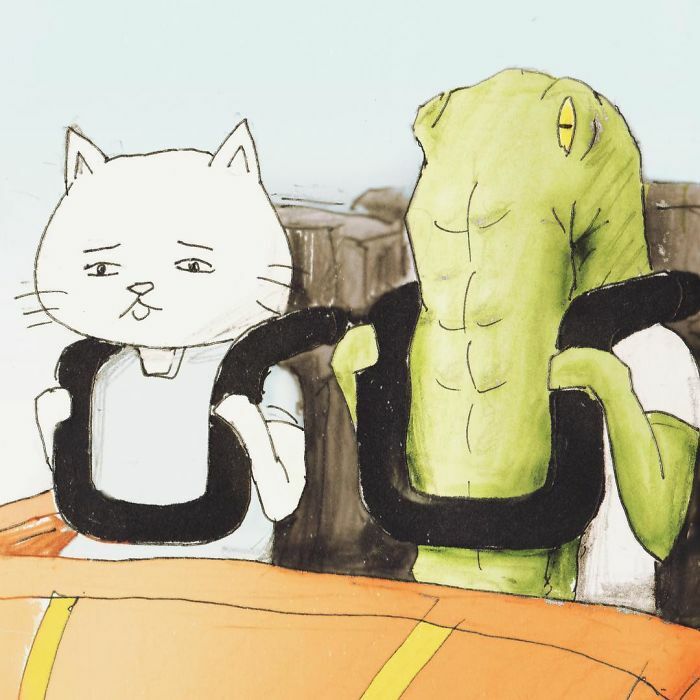 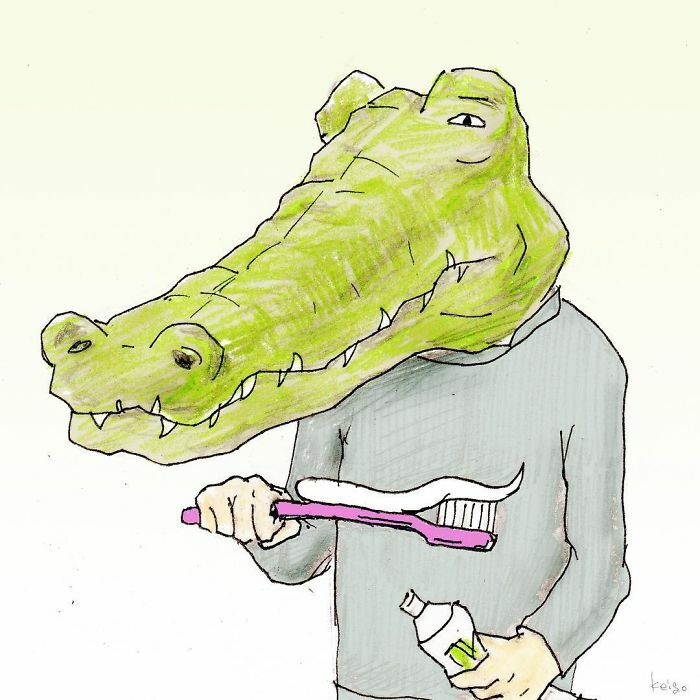 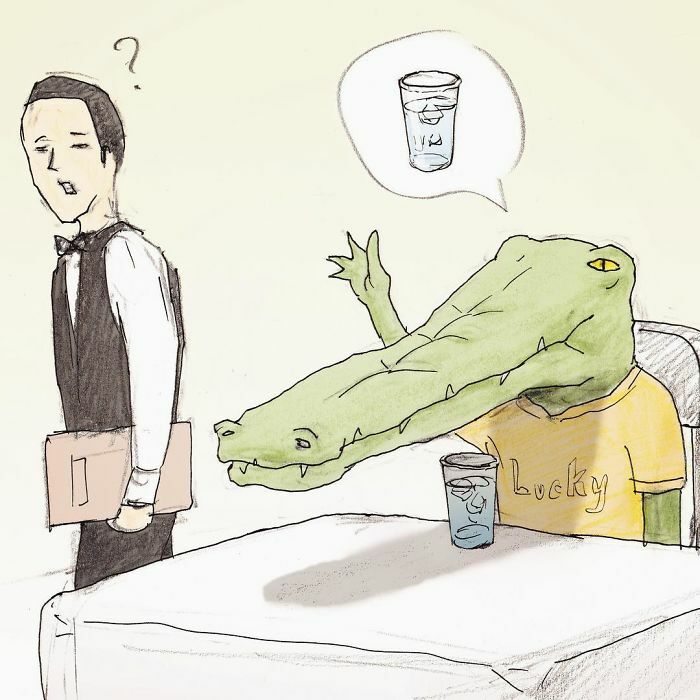 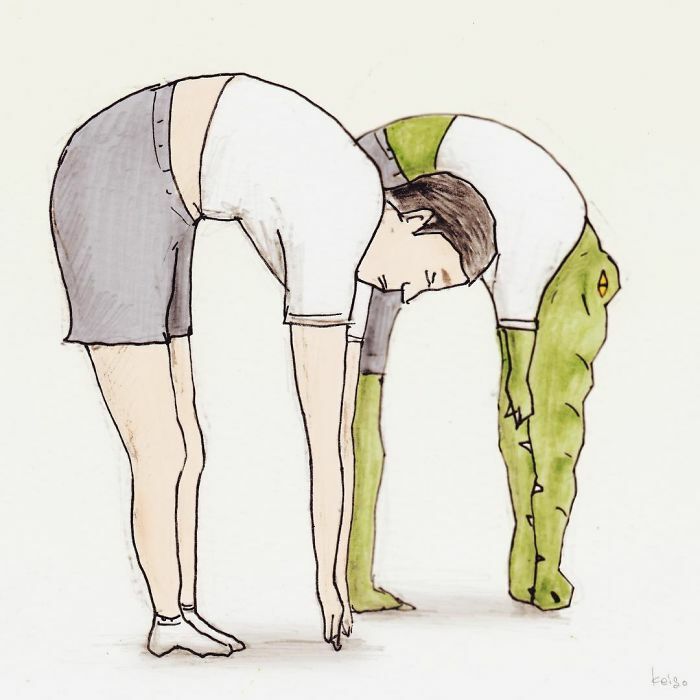 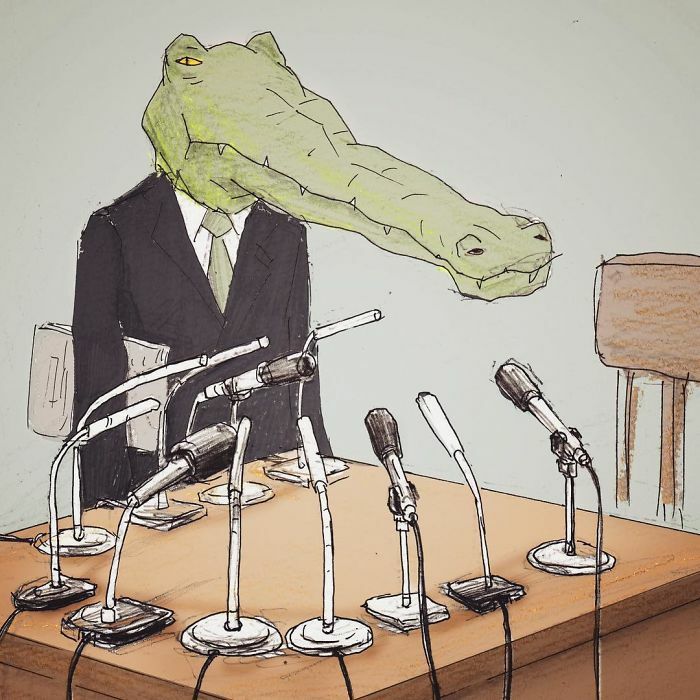 His series about the travails of a crocodile, living in a human’s world, have spread rapidly as people relate to the tragi-comedy of his daily life. 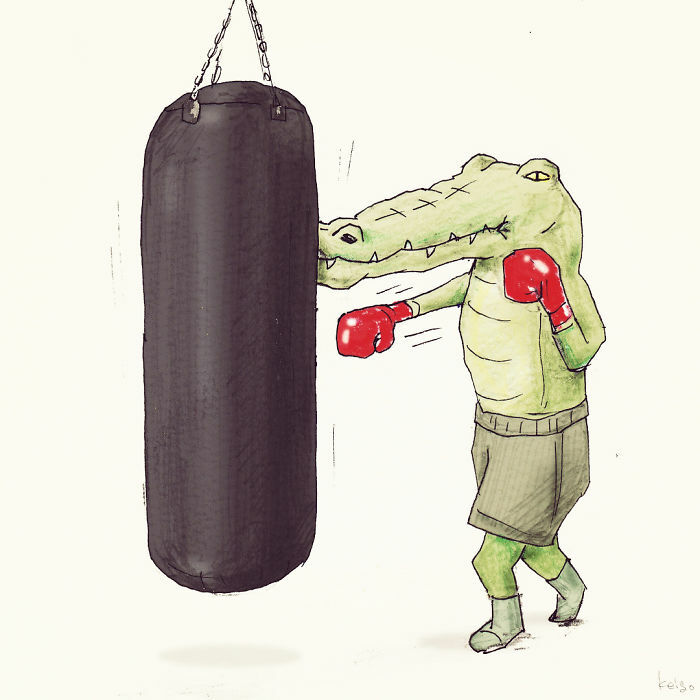 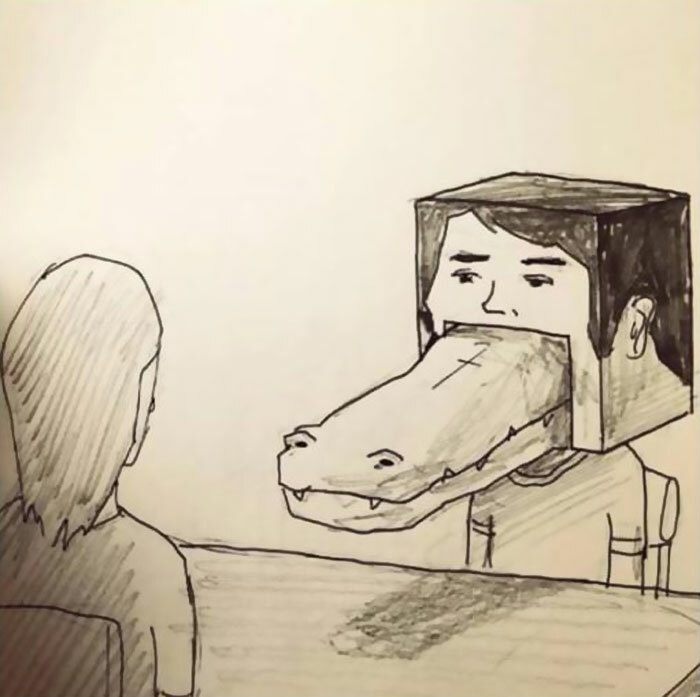 Turns out having a huge snout isn’t exactly convenient! 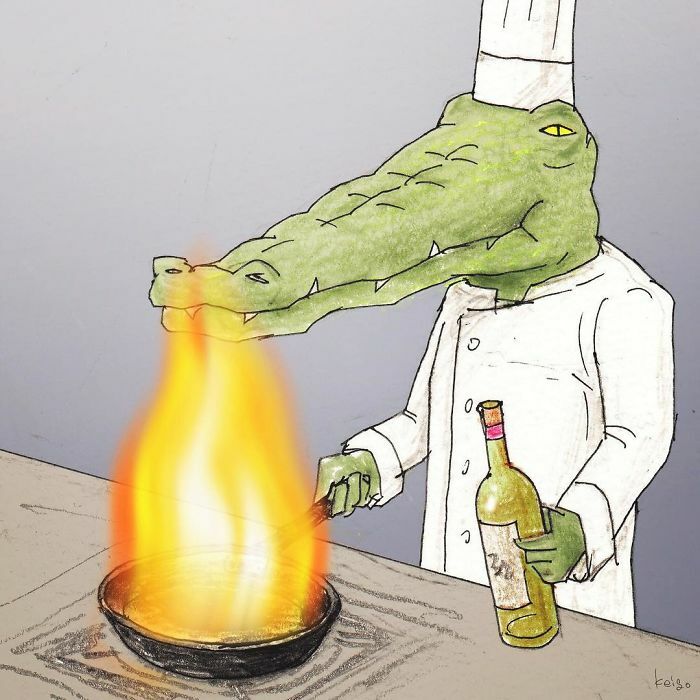 Scroll down below to check them out for yourself, and let us know what you think in the comments!